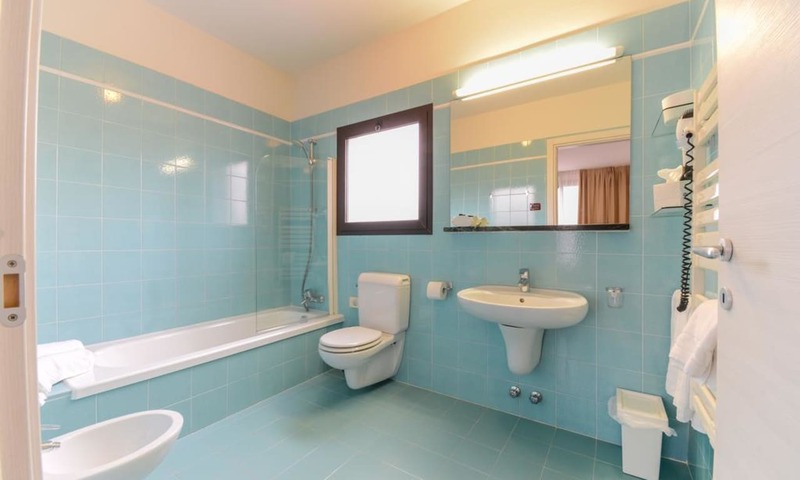 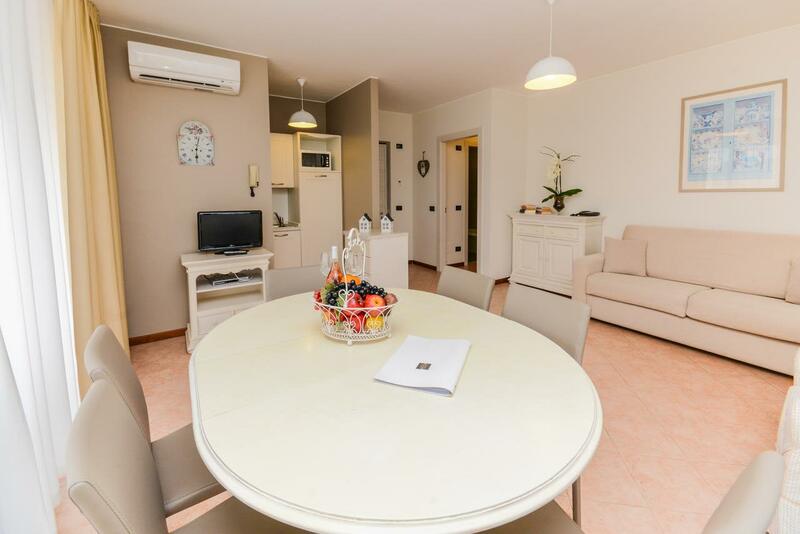 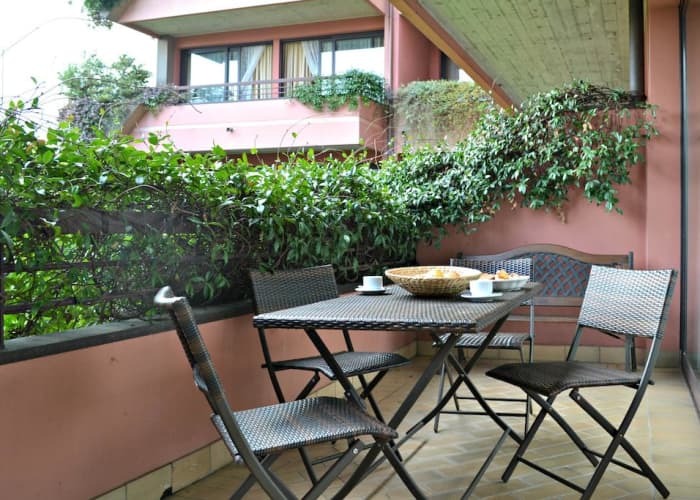 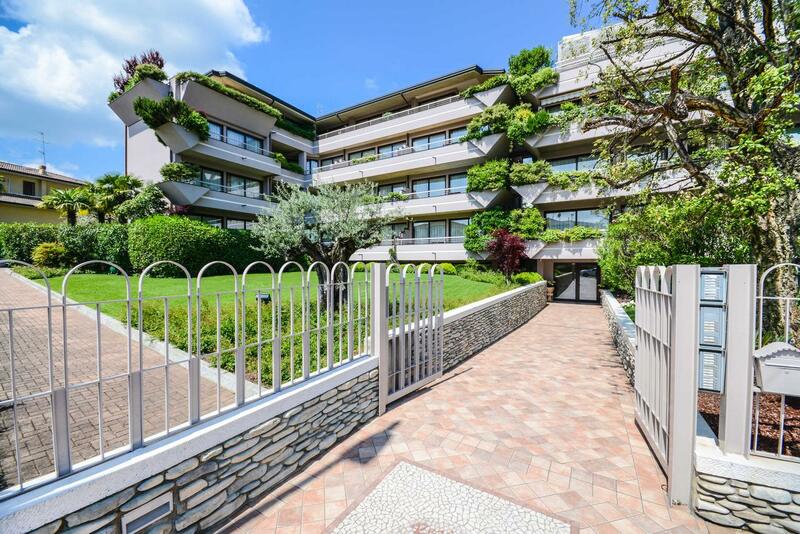 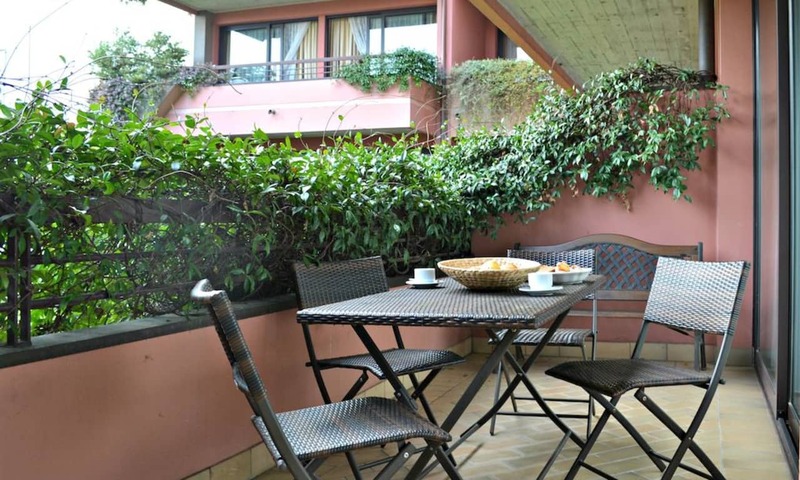 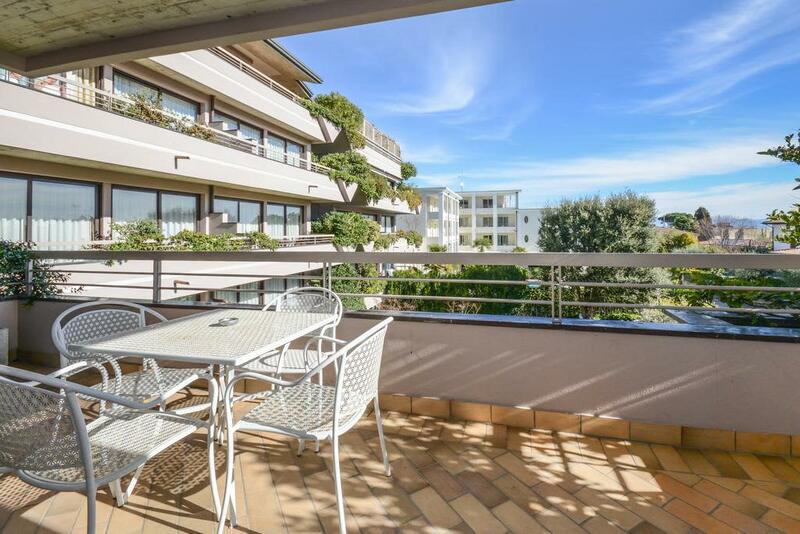 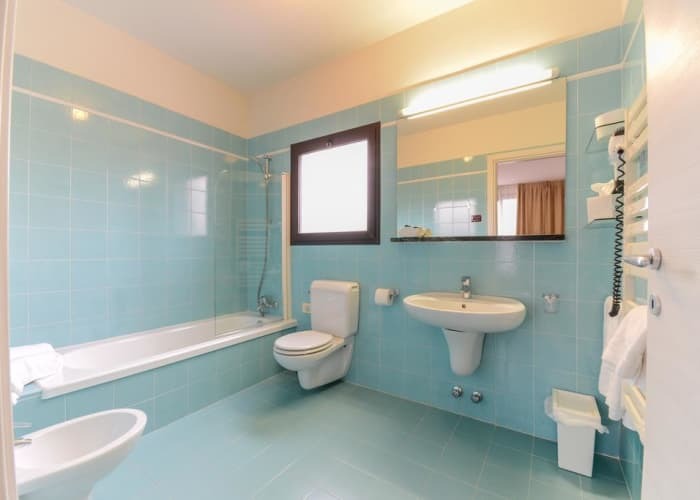 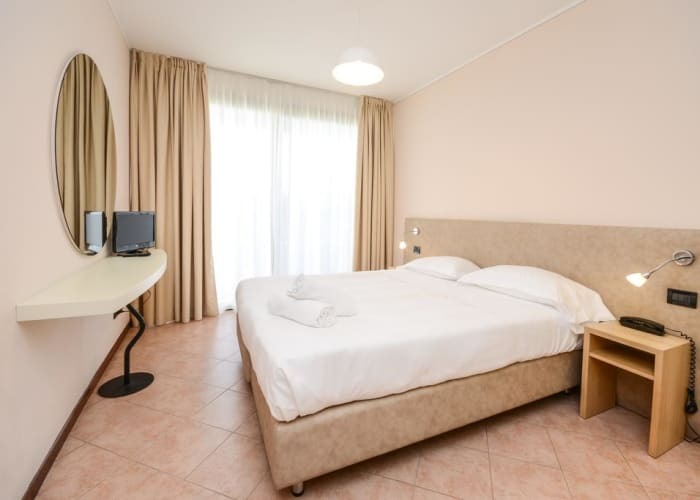 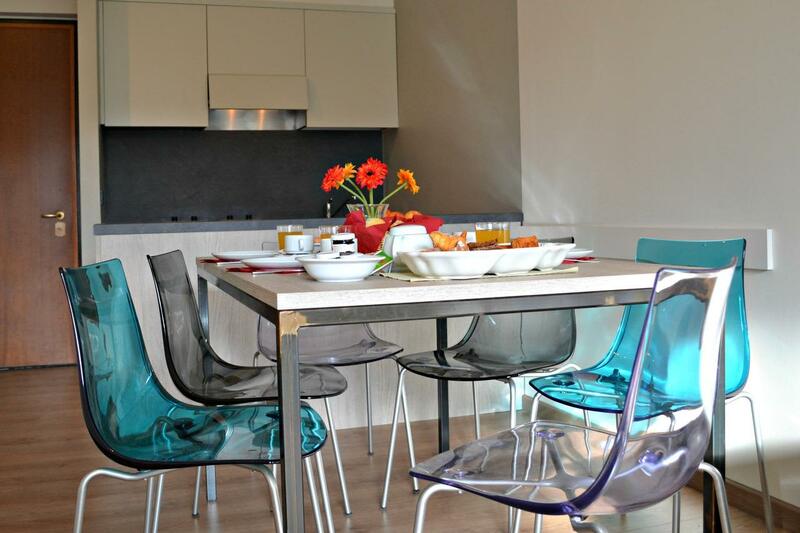 Residence Il Sogno provides the convenience of self-catering apartments in a privileged position just a short walk to the historic centre of Desenzano and to the beautiful lake’s edge. In a wonderful spot, Residence Il Sogno provides the perfect accommodation for those looking for a summer break that is equally as relaxing as it is rich is culture and vibrancy. 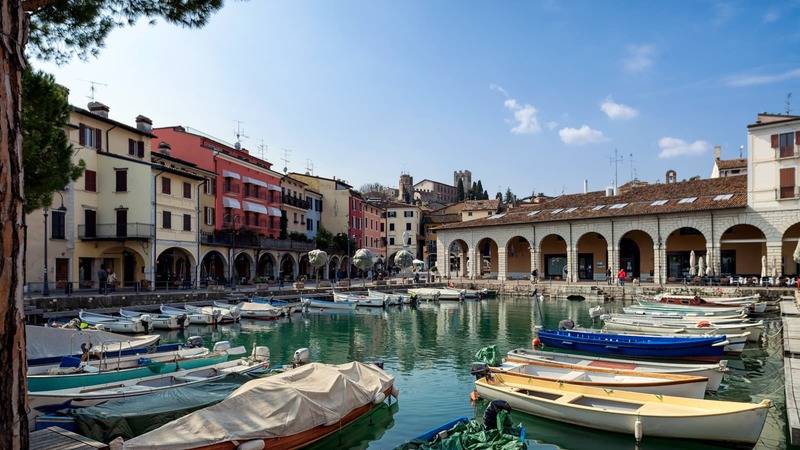 Located in Desenzano, the surrounding area offers the stunning lake backdrop, providing gorgeous views as well as plenty of markets, squares, open-air cafés, shops and gelaterias to sample and taste a bit of ‘la dolce vita’. 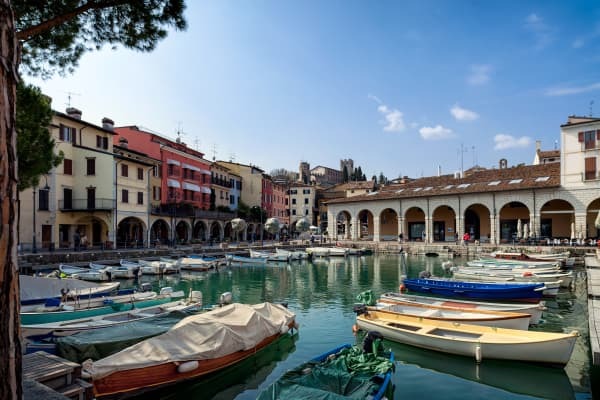 The ferry terminal is a short walk away from the property and taking a trip on the lake to view some of the other beautiful Lake Garda towns is a must! These apartments are a great choice for families or groups that want to make the most of a self-catering holiday in a fantastic area. 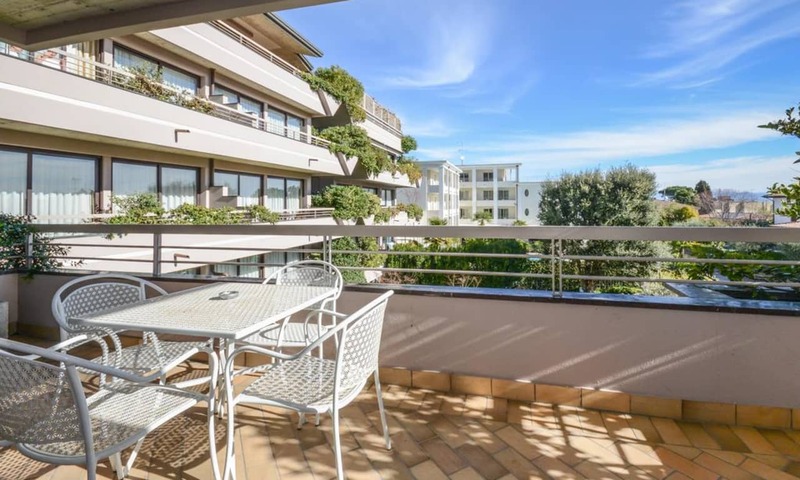 Surrounded by lush, beautiful gardens, the spacious apartments are furnished in a modern style and can accommodate up to 6 guests. 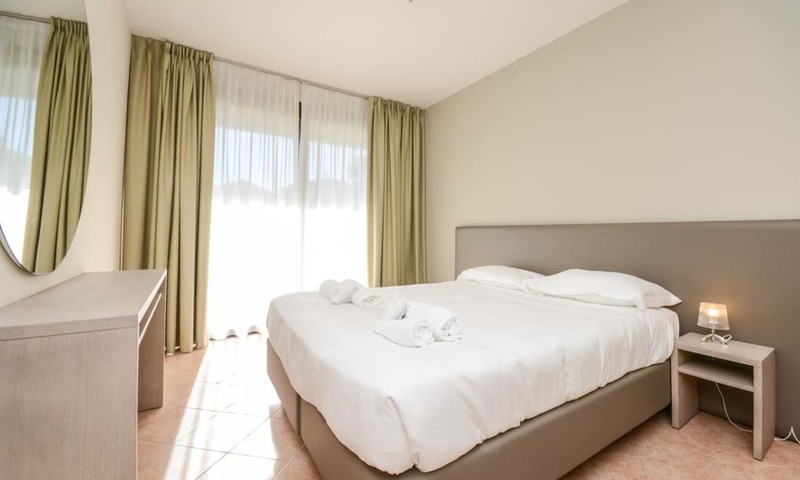 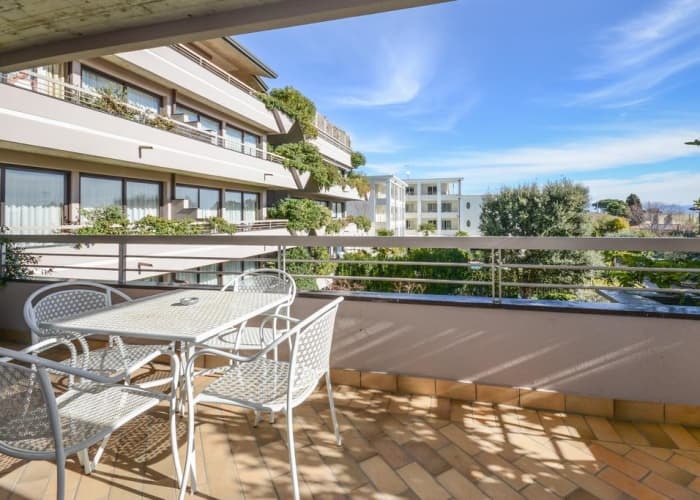 They are well equipped with everything you need to enjoy a wonderful stay and each apartment includes a balcony from which you can take in the Italian sunshine. 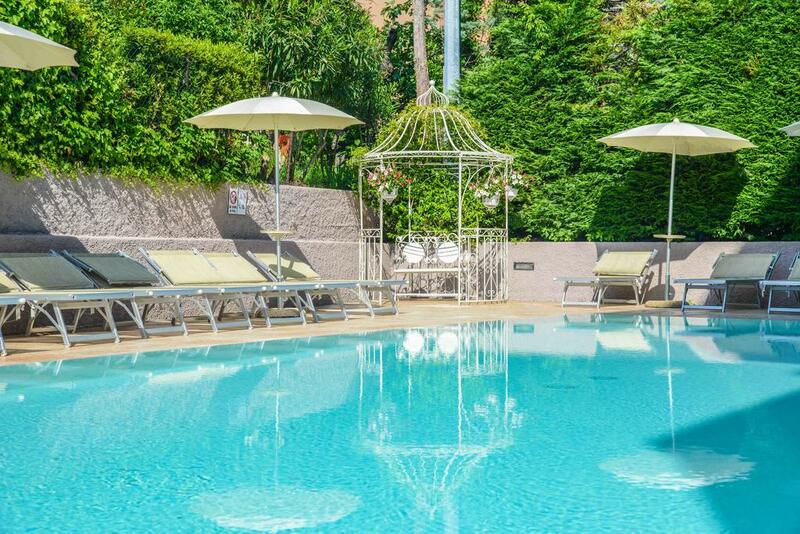 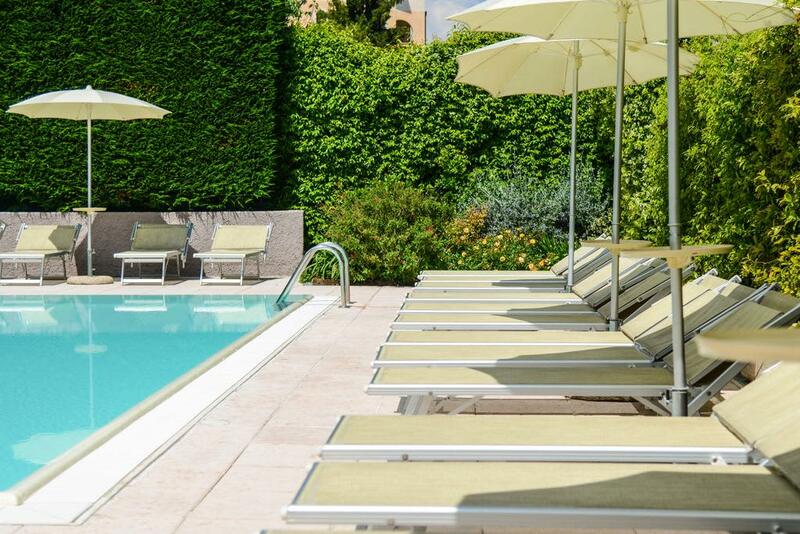 Staying in the Residence Il Sogno allows access to the elegant outdoor swimming pool and terrace. 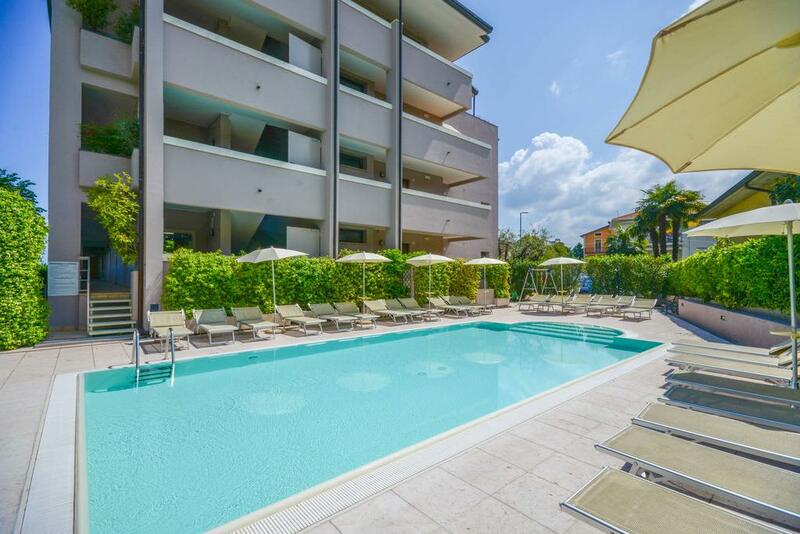 From here it is easy to while away the hours relaxing on a sun lounger in the sunshine and enjoying some real relaxation. 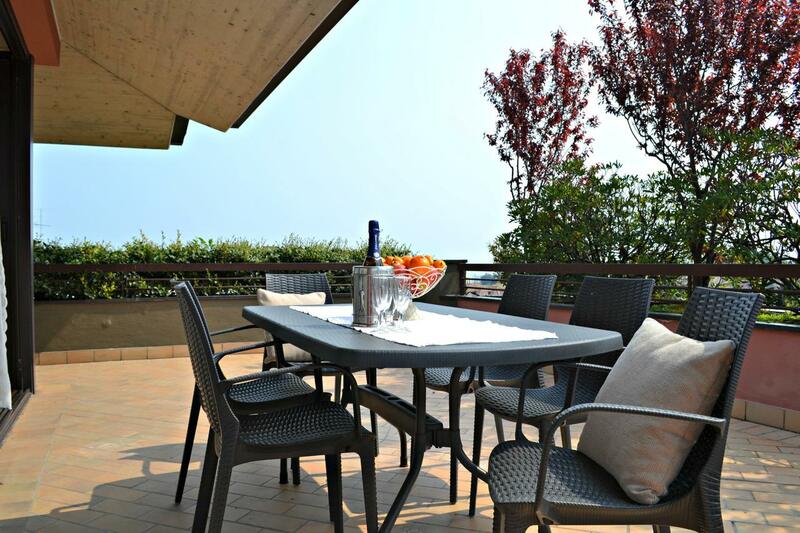 Residence Il Sogno is well located and guests can reach the lake’s edge and the historic centre of Desenzano within just a seven minute walk. 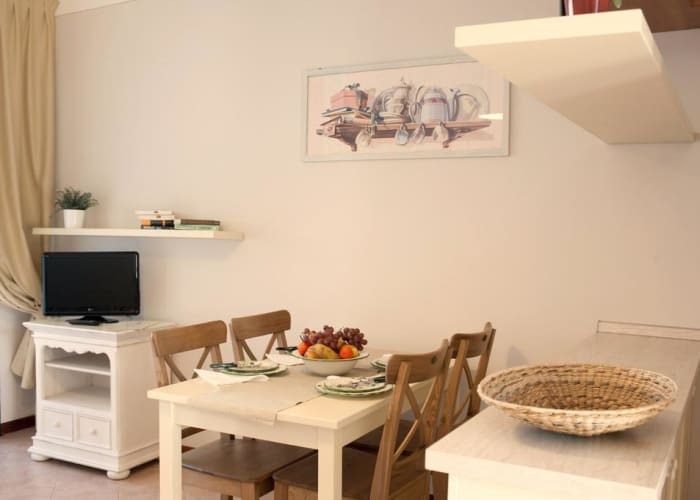 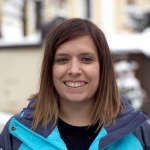 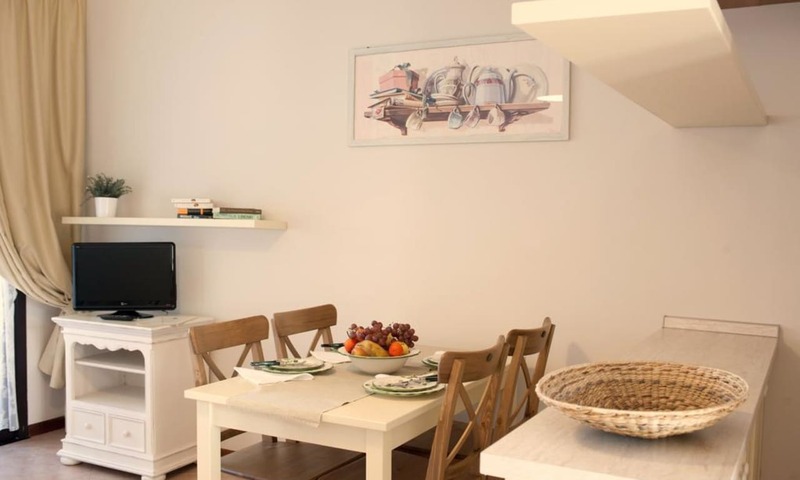 The apartments are also located just six minutes from the train station and the ferry terminal from which you can reach the other beautiful towns that hug the lake’s shore.